Politicians in Ottawa's core neighbourhoods are reacting to the uncertainty around who will sell cannabis with a new Progressive Conservative government in power and Doug Ford as Ontario's premier. Ford has said he's open to recreational marijuana being sold on the free market, but he also wants to consult with municipalities, stakeholders and his caucus before deciding whether to tinker with the current plan to open LCBO-style retail stores. Ottawa is one of the first Ontario municipalities that will host a government-run store once cannabis is legalized Oct. 17. 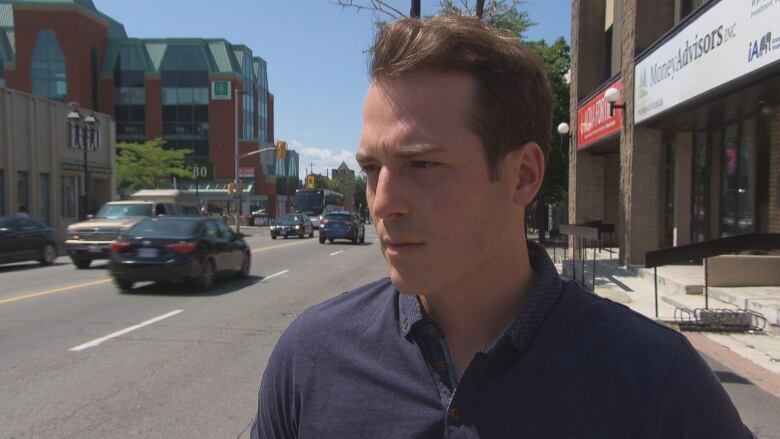 Mathieu Fleury, city councillor for Rideau-Vanier, said he's not against legalization as a whole but he has concerns with privatization. He said if a store is run by the LCBO, people know who to contact if there's a problem with the product — but that might not be the case with private stores. "You're dealing with mom-and-pop shops that are managing those substances," said Fleury. "We want to make sure that we're not [negatively] impacting communities." 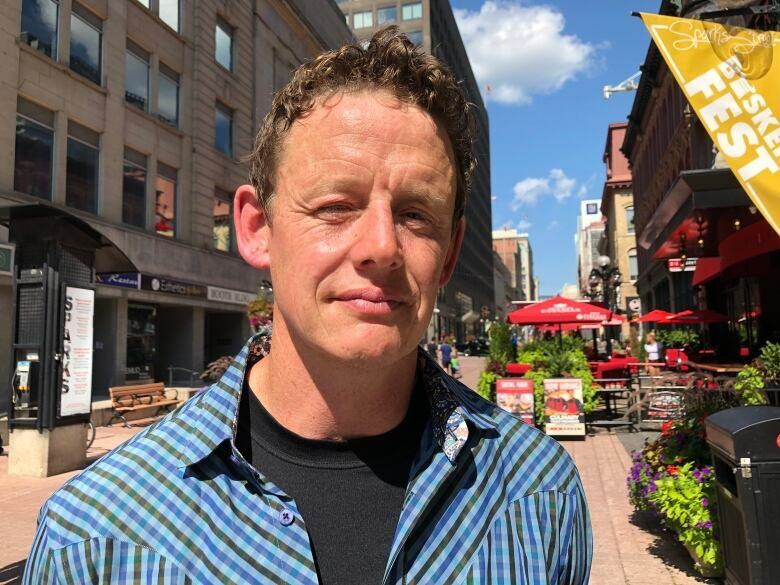 Fleury said that while government-run stores would exist as a monopoly, they would also provide a safe environment and wouldn't stigmatize entire streets and neighbourhoods in the same way a glut of private stores might. He also said Quebec is planning to go ahead with government-run stores, and he doesn't want to see a different standard in Ottawa, given its proximity to the province. Mona Fortier, the Liberal MP for Ottawa-Vanier, said Sunday that whatever's decided, it's important to keep drugs out of the hands of both children and "the criminal power." "I think that there are good things with the private market, but ... we want to make sure it's out of the criminal hands and that we can all work together to foster positive change for our community," said Fortier. 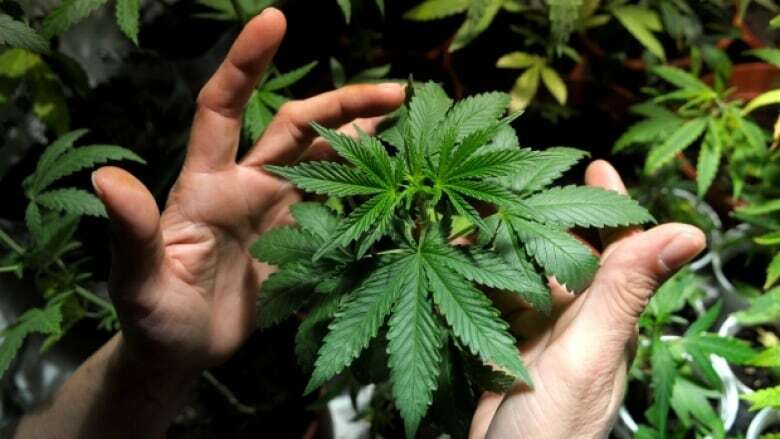 Her provincial counterpart, Liberal MPP Nathalie Des Rosiers, said there are many issues the premier needs to examine before going down the privatization route — including looking at what regulators have already learned from places like Colorado that have already legalized marijuana. "We'll see what the proposal is from Mr. Ford [and] whether it can be done in time for October," Des Rosiers said. "I think there's a lot of issues that he needs to look at in there — security, security for youngsters, ensuring that [these stores have proper] licensing. 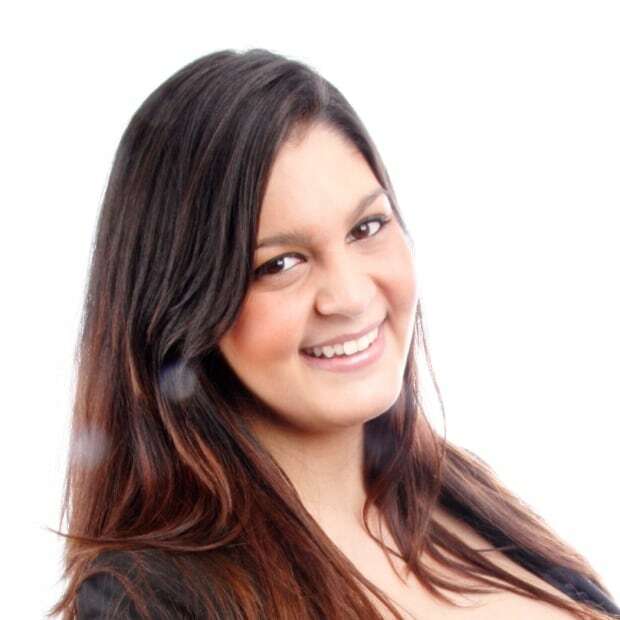 I think the municipalities will want to have a say in terms of zoning," she added. Des Rosiers said Ford also needs to be careful that whatever is unveiled, it doesn't create more problems. In nearby Ottawa Centre, NDP MPP Joel Harden wants the Ford government to sufficiently consult the public before making any decisions. He said that "one can imagine private stores selling cannabis" if they were required to observe strict guidelines around selling to children, to ensure their products are safe, and to not pose a nuisance to communities — much as they are in Colorado. "What I want to see is a plan," Harden said. "Colorado had an extensive consultation, British Columbia had an extensive consultation." Harden also said the one LCBO store planned for Ottawa is "clearly not enough." He said many people he's spoken to are "flabbergasted" that there won't initially be more stores, and the sole location will create opportunities for the "informal economy whose product is not necessarily safe." Harden's office is holding an open town hall on Sept. 22 to talk about cannabis policy, and have approached police, researchers, and users to take part. A spokesperson for the province's Ministry of Finance said the government has been working to launch a cannabis retail and distribution system to meet the federal legalization timeline of Oct. 17. The statement said Ontario will be ready with a system in place that meets the objectives of protecting youth and eliminating the illegal market. The Ottawa Police Service, meanwhile, said last week that they hoped the provincial legislation that comes down will allow for more effective enforcement against illegal pot shops.